If you’re wondering what shopping will look like 10 years from now, then look to China for the answer. With approximately US $630 billion in sales in 2015, China has the world’s largest and fastest growing online retail market. 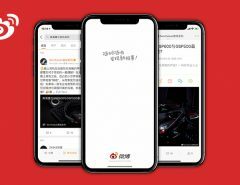 Research shows that a large number of Chinese consumers use their mobile devices to access the internet and make online purchases. Smartphone-based online shoppers are estimated to reach 444.3 million in China this year. With a significant number of consumers shopping on social networks, it appears a new shopping habit has formed. 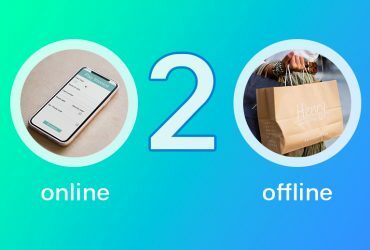 It’s called, “Social Shopping”, and it’s turning into a lifestyle that’s here to stay. Social Shopping is the integration of online shopping and social media platforms. This form of shopping gives consumers the ability to utilize the power of their community to their purchasing advantage. Consumers use these platforms to share and discuss products they buy, facilitating a trusted network of individuals making well-informed purchases. Why is this the new way to shop? 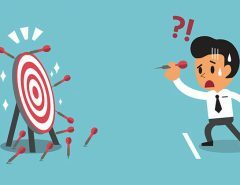 Surrounded by an overwhelming amount of advertisement clutter on a daily basis, consumers have started to tune out traditional marketing methods. 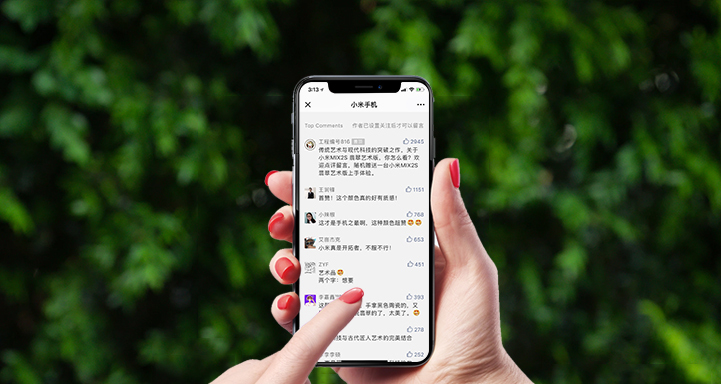 The new generation of Chinese shoppers are turning to these social media platforms to gain insight on products from people they trust. They are more likely to make a purchase if the person they know and trust is also using that particular product. On top of that, Chinese consumers find it entertaining and easy. 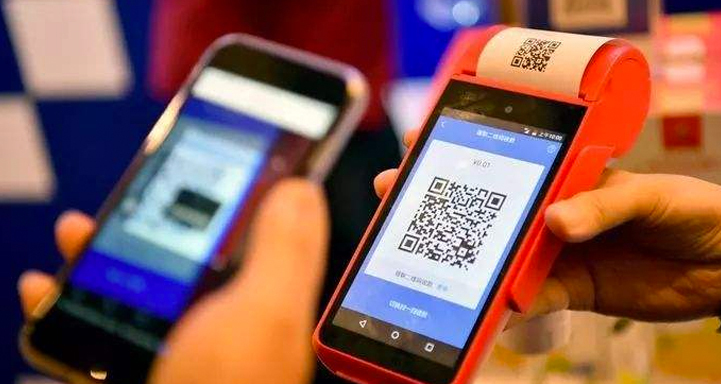 The payment process is even more convenient with Tencent’s WeChat Pay, and Alibaba’s AliPay; it only takes customers one-click to make a purchase on their smartphone. 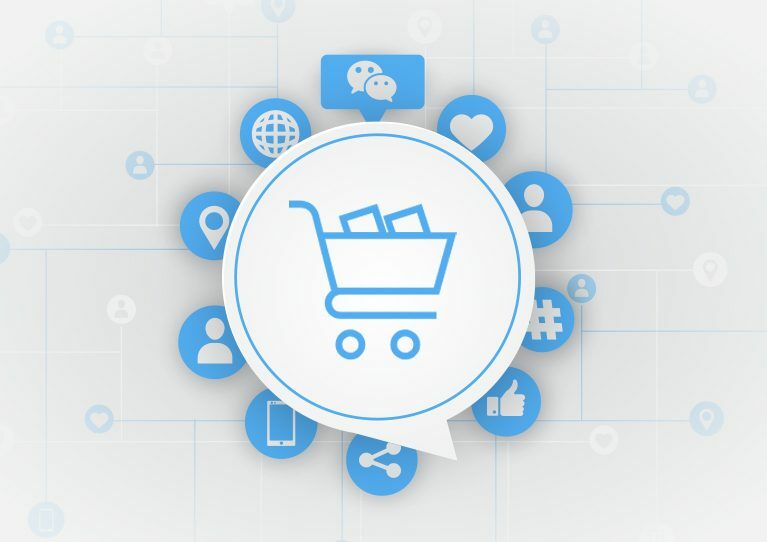 Seeing the huge potential in social buying tendencies, several social media platforms have been using group purchasing deals and Key Opinion Leaders (KOLs) to push sales. WeChat, Pinduoduo, and Little Red Book are examples of social media platforms that have successfully taken advantage of this new trend. 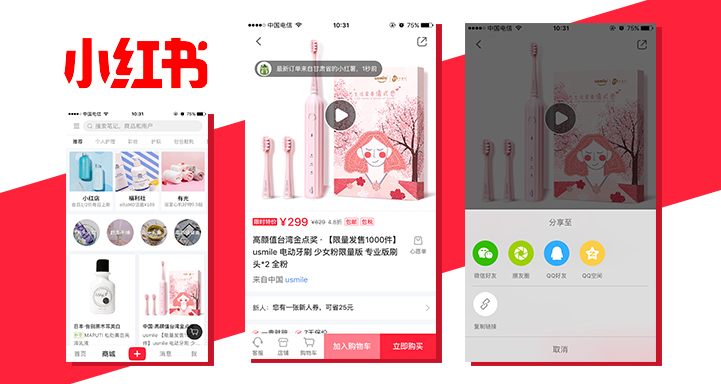 Users use WeChat to turn to their network to get recommendations, do product research and more. 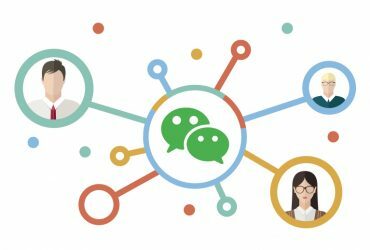 WeChat users post product reviews, images, opinions, and links on their Moments, which will be seen by their friends and family. 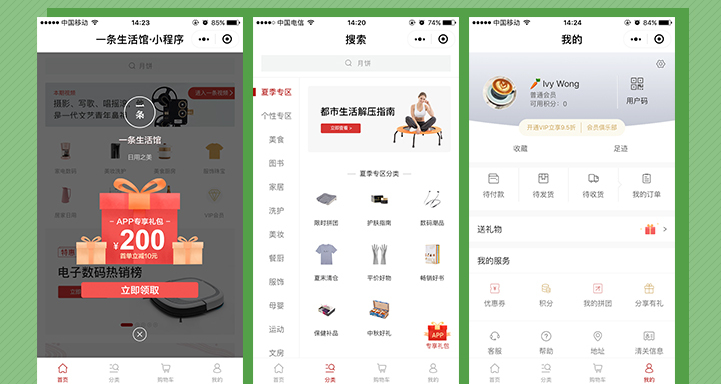 Many brands are creating official accounts with WeChat to facilitate more engagement and a more seamless method for consumers to make purchases straight from the app. Pinduoduo has over 300 million paying customers in China. They utilize a word of mouth e-commerce model to gain their popularity. Users encourage their friends and family to purchase with them so they can all purchase the item at an extremely low cost. This concept of purchasing in groups provide the user with two benefits: a higher likelihood of the product being reliable and the ability to save money. Little Red Book’s platform has over 60 million users. The platform consists of user-generated content offering reviews, tips, prices, and more. Users on this platform are both consumers and influencers as they have the ability to encourage other users’ purchasing decisions simply by sharing and discussing their own purchases. Many brands take advantage of the social influence of KOLs on these platforms. Not only do KOLs post images of the product, they also stream live videos so users can watch them give tips and purchasing advice. Users on these platforms view KOLs as trustworthy sources providing accurate reviews on products they want to buy. Brands are keen to have KOLs endorse their products since they tend to have a long-lasting impact on buyer purchasing. How are brands benefiting from Social Shopping? 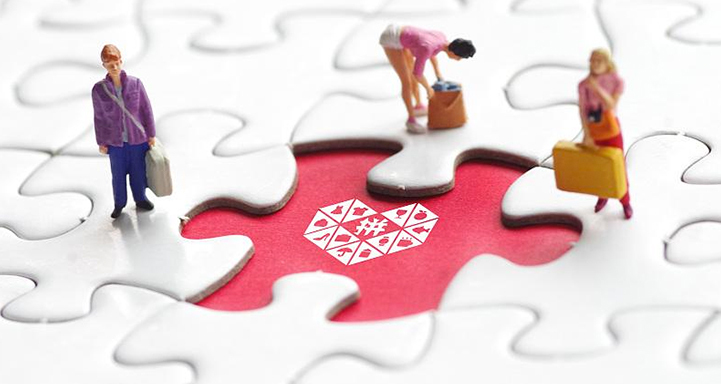 Brands that want to stay relevant in China’s e-commerce market should look into making Social Shopping a key element in their digital initiatives. Brands with a clear strategy have a new gateway to access a much larger audience and boost online sales. Brands are able to gain a more thorough understanding of what inspires and motivates users to buy. This in-depth information can help companies make personalized product recommendations and provide deals that closely align with consumers’ purchasing habits. Social Shopping makes it easier for brands to interact and engage with the user. Brands can build relationships with users through a number of activities and engagement that are likely to foster an increase in brand loyalty. Successful brands directly engage users with games, contests, coupons, and more. 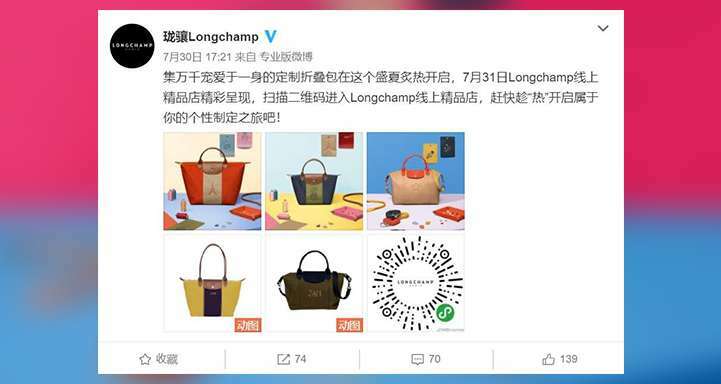 Luxury brands such as Longchamp and Burberry have taken advantage of social platforms by allowing users to customize the color and design of their bags. Social media commerce makes it easy to measure and evaluate performances. Most social media posts allow for measurement of traffic to your website through click counts. 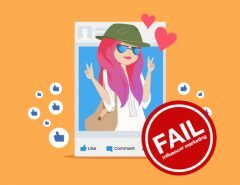 Other basic measurements include your total number of fans/followers, likes, and overall interaction, which gives a clear measurement for determining a positive ROI. Social shopping will only be beneficial for your business if it’s done right. New businesses will be born and sustained by adapting the latest technology with consumers driving the market. Social Shopping is a trend that’s not going to stop growing anytime soon, and it offers an endless amount of creative ways to grow your business. 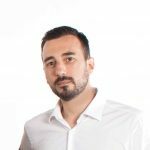 To keep up with the competition, you need to have a clear understanding of this trend and a solid integration plan.